We’re also joined by Paul Wingfield of the One Man and His Wilderness podcast. Our main Bible verse comes from Romans 12:3-8. * Are all Christians supposed to lead? 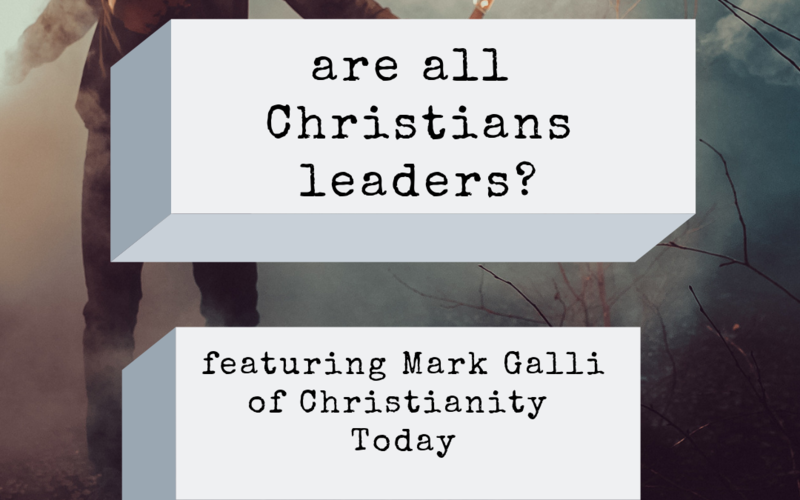 * Are all Christians leaders? * How should Christians lead? * All members of Christ’s body have different gifts. * What are the gifts of the spirit? * Why do so many Christian leaders fail? The Truce podcast is a listener supported show. Donate now by visiting our website.